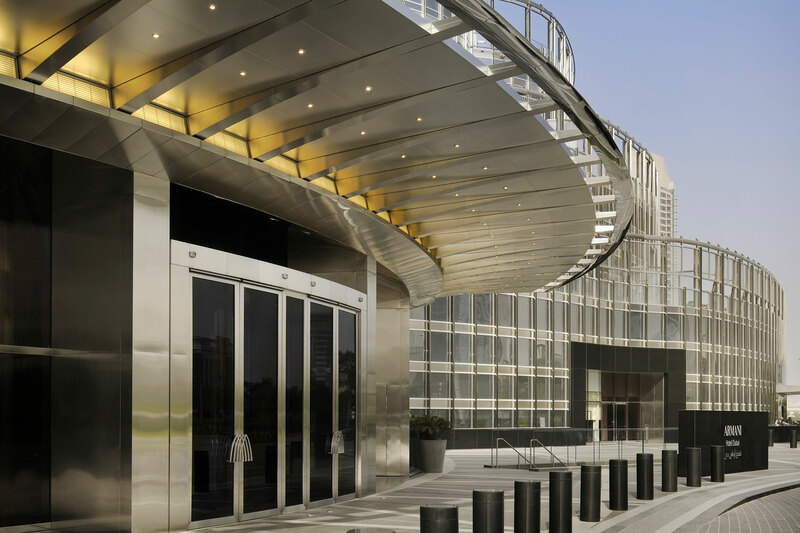 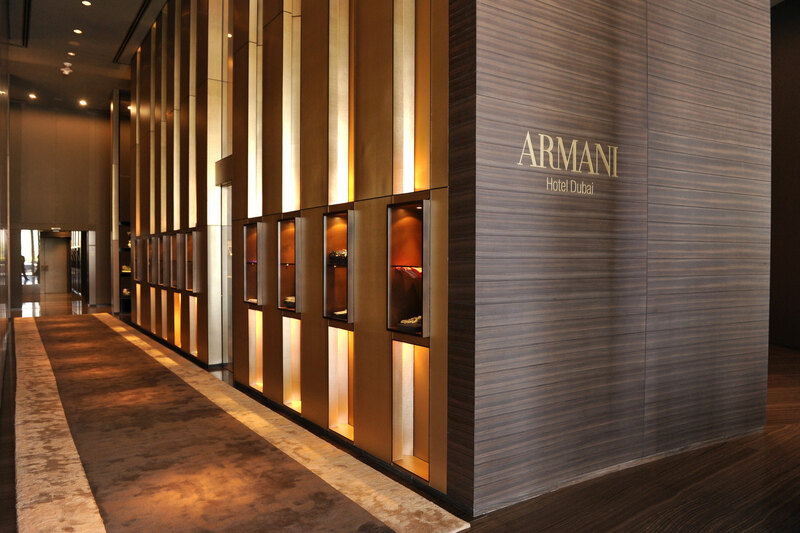 Armani Hotel Dubai can be best described as a piece of art or a masterpiece to be exact. 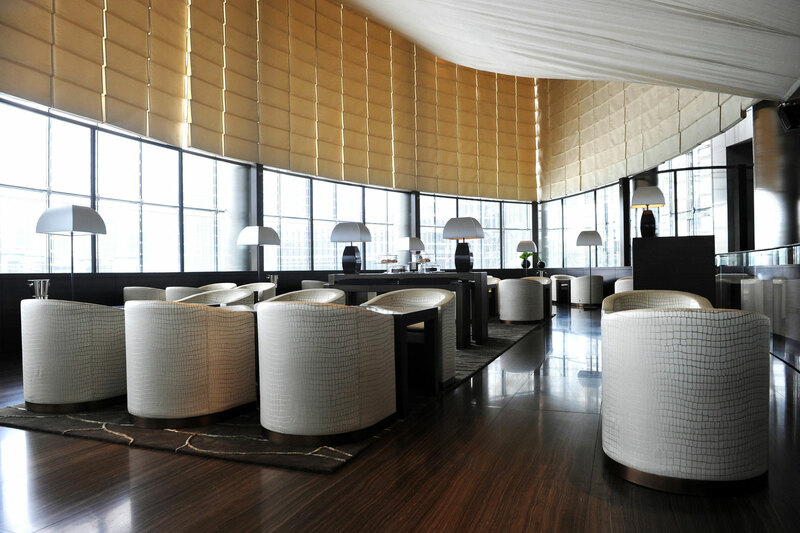 The immaculate design and incomparable luxury makes this one of the most unique hotels worldwide. 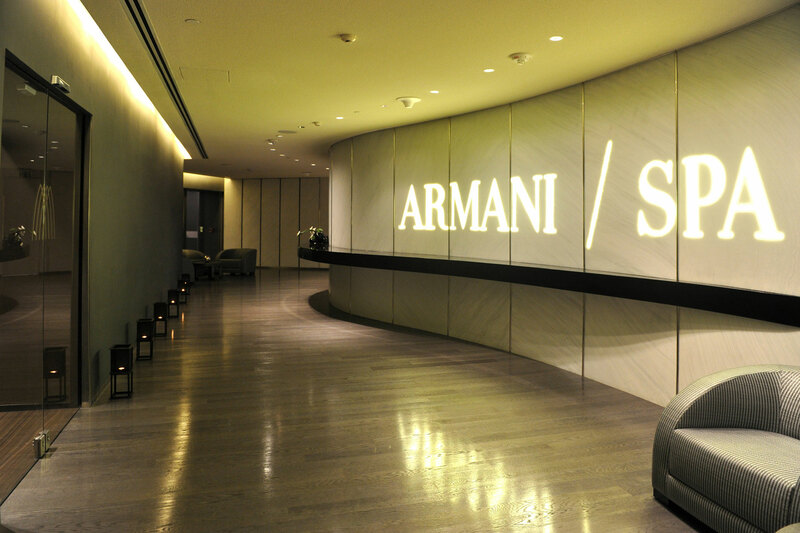 The Armani approach goes beyond visual aesthetics, offering exceptional service around the signature concept. 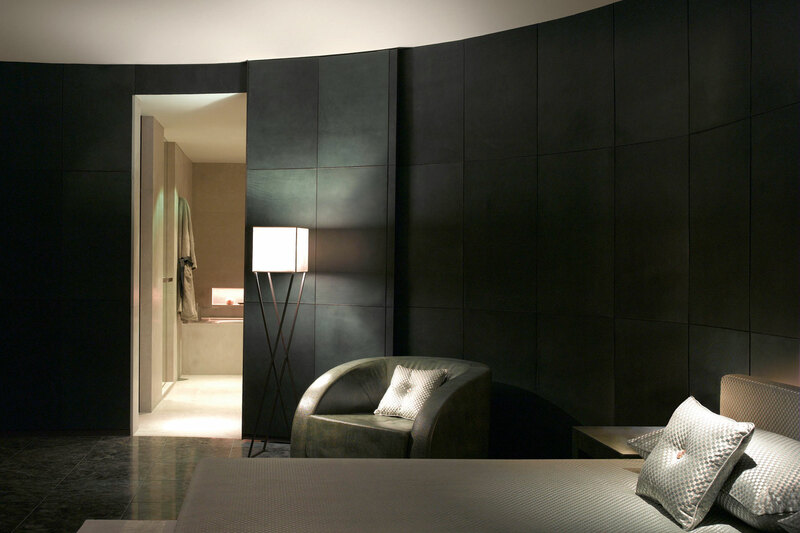 The hotel features 160 elegant guestrooms and suites. 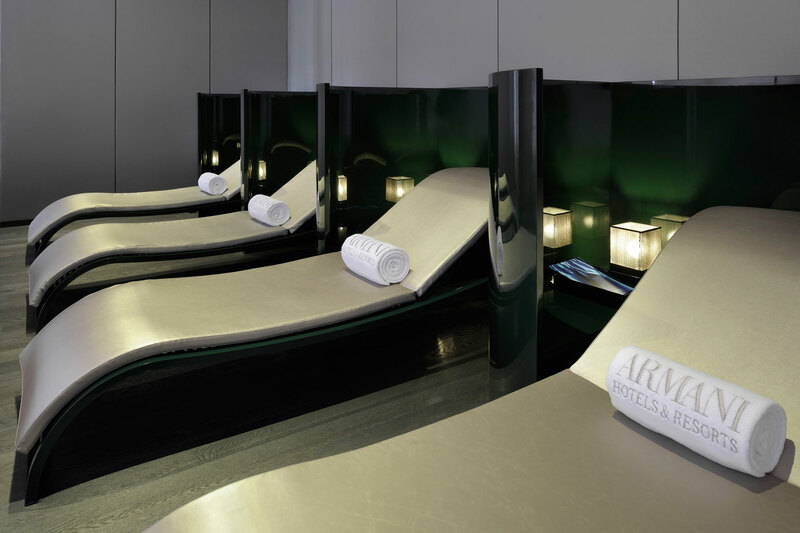 The amenities have been personally designed by Giorgio Armani himself. 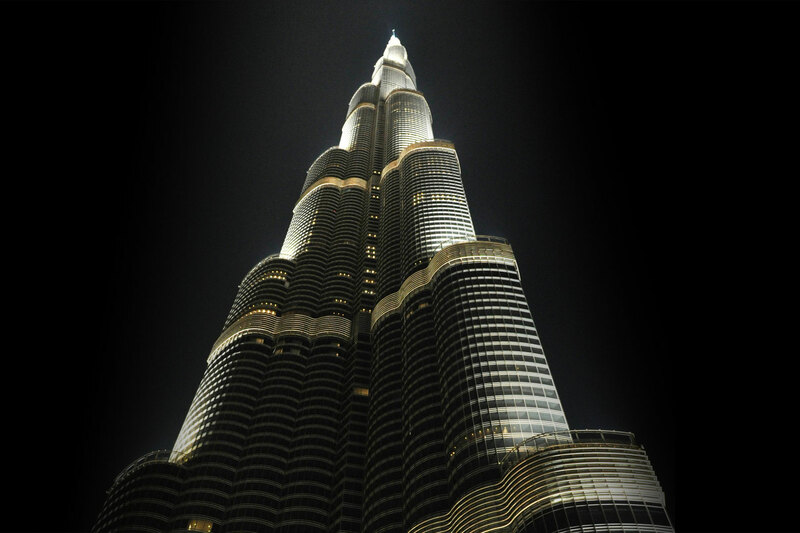 If you are looking to soak up the view of Dubai then you can select accommodation on the higher floors of the hotel. 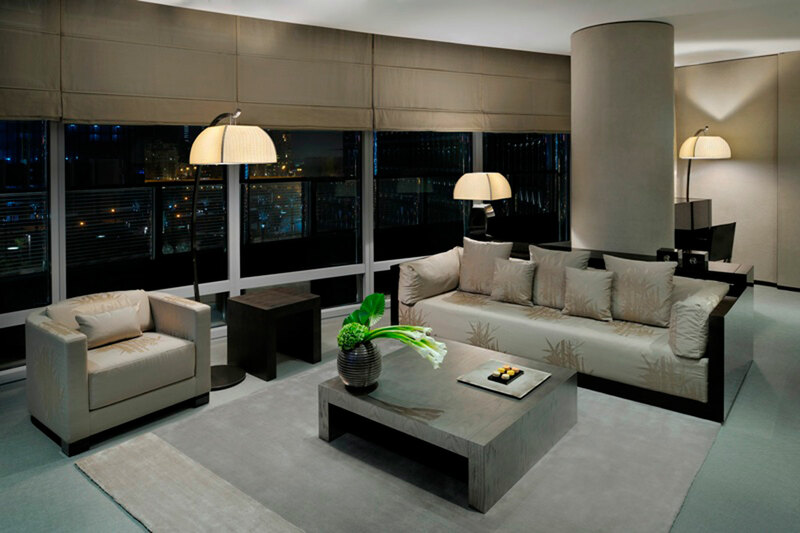 The Armani Signature Suite is located on the levels 38 and 39, its 235 square meters of living space exemplify the Armani design philosophy where the private dining room offers city, dessert or Arabian gulf views. 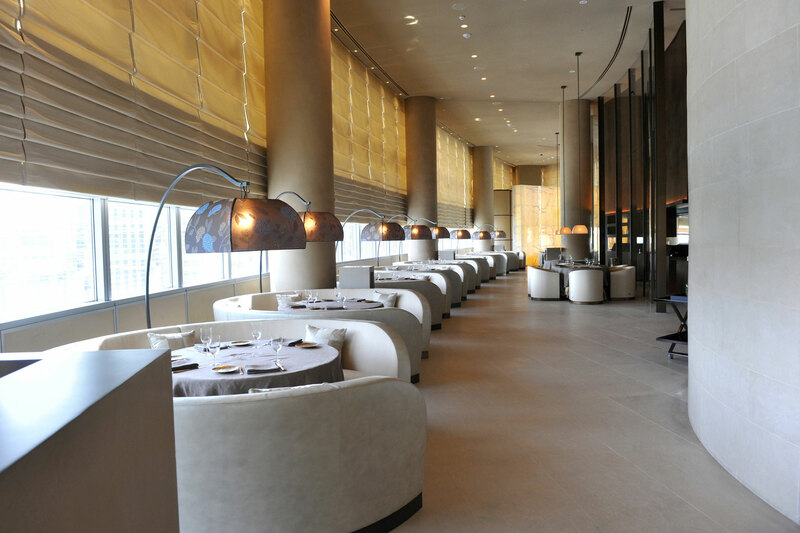 For a unique dining experience guests are invited to savour exquisite cuisine where every experience is a personal reflection of Giorgio Armani’s innovative approach to hospitality. 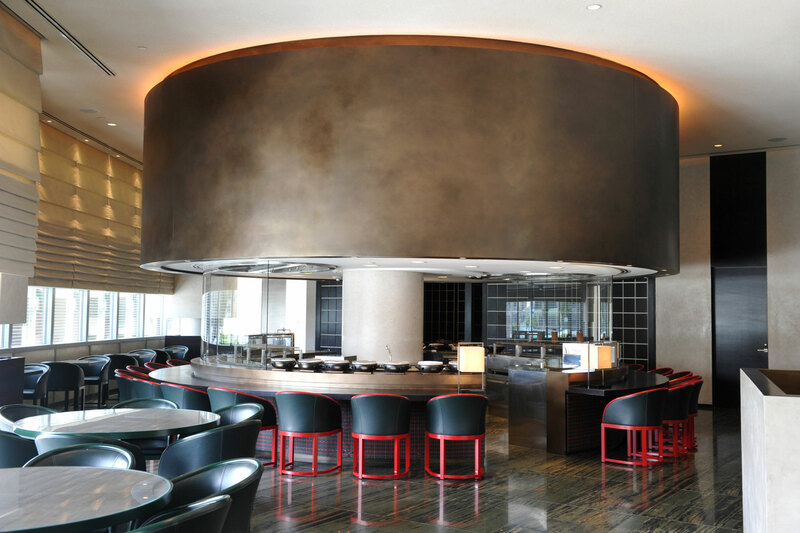 There is a choice of Italian, Indian and Japanese cuisines which are waiting to be discovered. 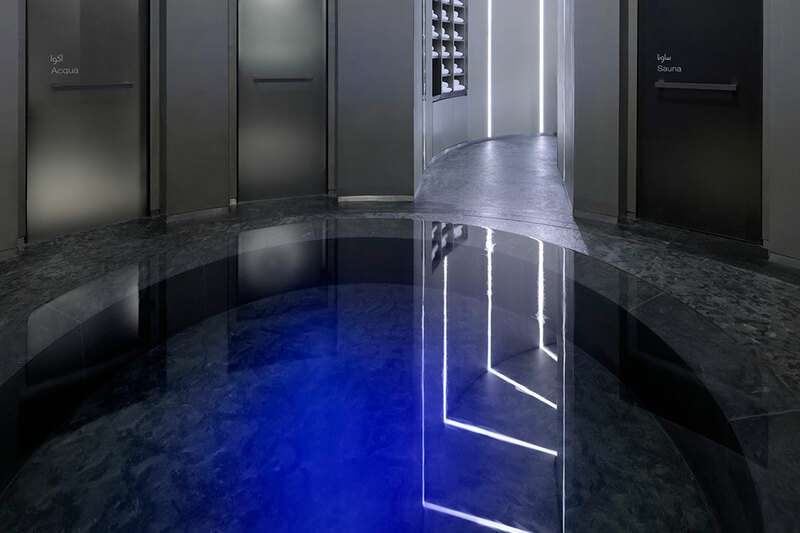 The Armani SPA offers a fully tailored sensory experience created for every individual with different SPA therapies which have been created for various needs. 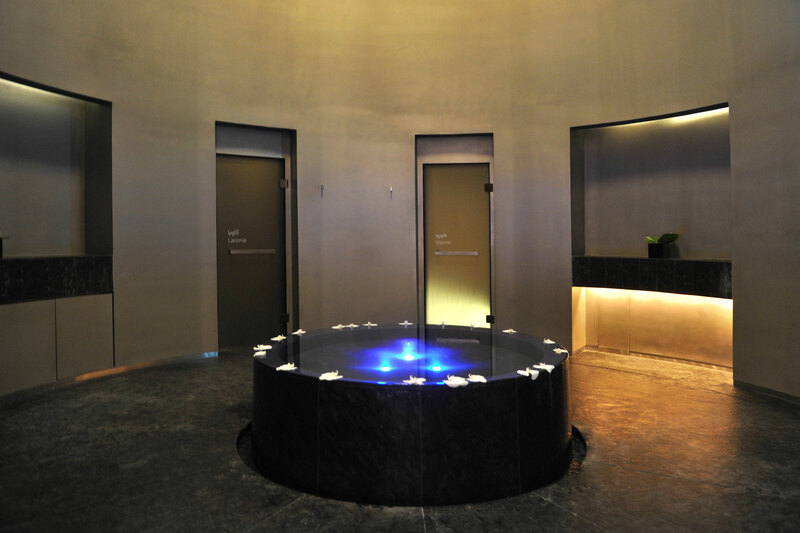 The SPA Collection offers unique therapies and services. 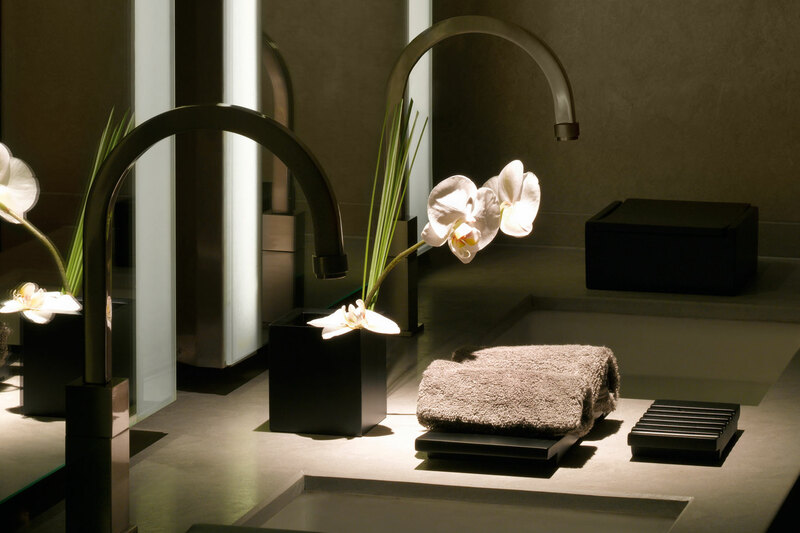 Discover the world of sophisticated beauty!